The nominees are out for the 2010 Grammy Awards. 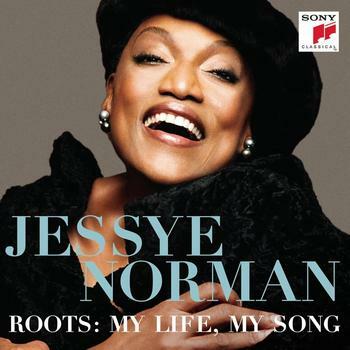 But under the heading “Best Classical Crossover Album” – not usually my favourite category – is the nomination which makes me the happiest: with a voice full of imperfections and oddities here is a glorious Jessye Norman with her double live CD “Roots – My Life, My Song” full of joy, soul and love. Magnificent!